If you prefer traditional burial, Nelson Funeral Homes & Crematory can help you select a memorial option that best fits your wishes. Nelson Funeral Homes & Crematory provides more ways to honor a life than anyone else in Yorkville and the surrounding areas. At Nelson Funeral Homes & Crematory, we listen. 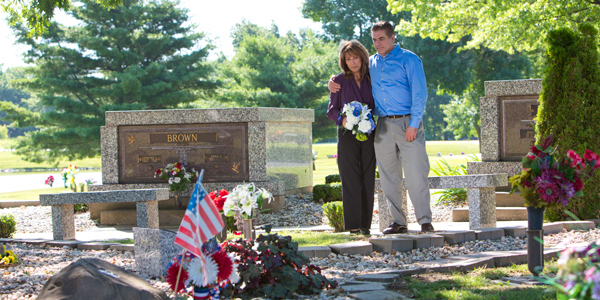 Speak with our staff members to determine which memorial options are right for you and your budget.